We are proud to announce that 5 of Organic Chemistry Frontiers Board members are recognized in Clarivate Analytics list of Highly Cited Researchers for 2018, ranking them among the top 1% most cited for their subject field and publication year. 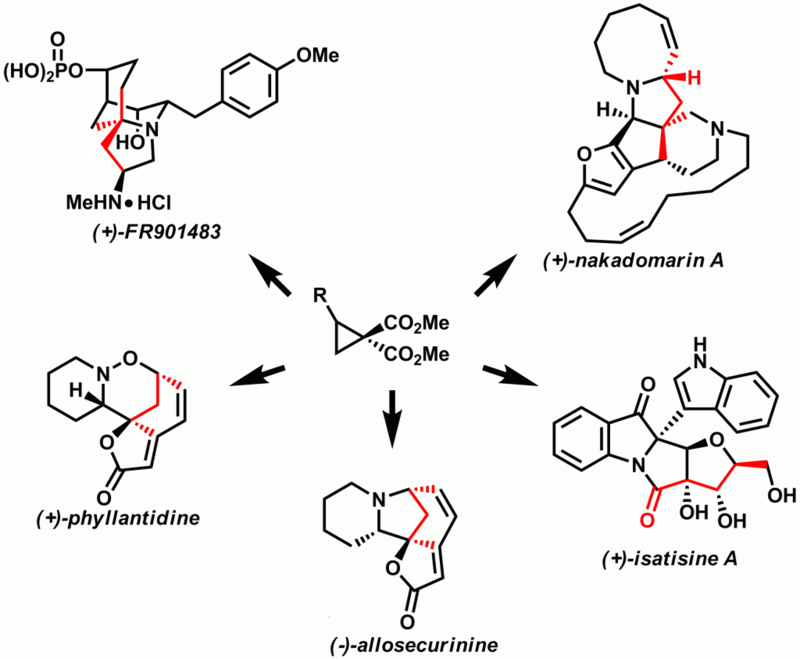 Below are a few of our picks from their publications in Organic Chemistry Frontiers. Access is free to these highlighted papers until 31 Jan 2019! 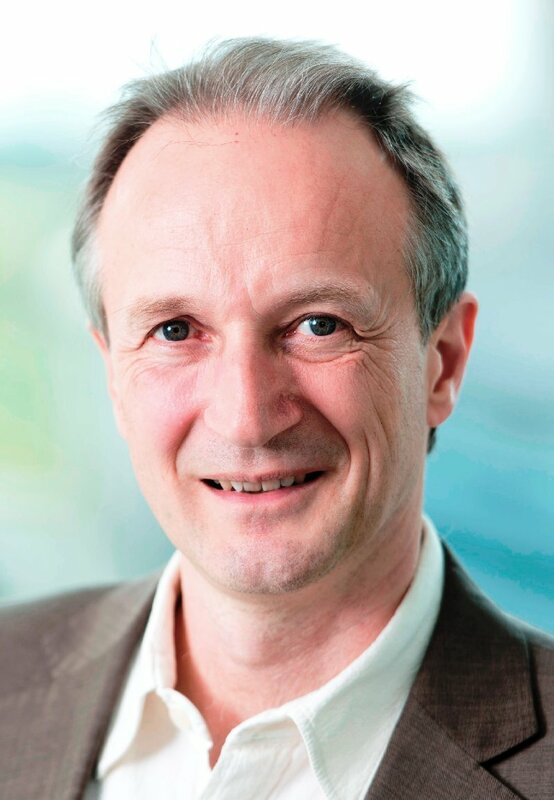 Professor Guy Bertrand from University of California San Diego and CNRS was awarded the Sir Geoffrey Wilkinson Award for his discovery of stable carbenes and their applications in organometallic synthesis and catalysis. Guy Bertrand is actively involved in scientific publishing. He now serves as a member of Editorial Board for Organic Chemistry Frontiers and the Associate Editor of Chemical Reviews. 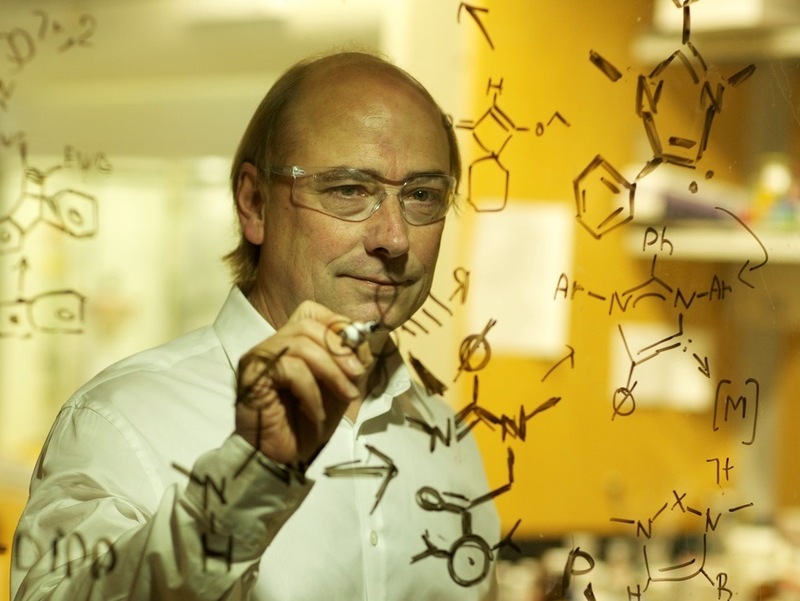 To learn more about Guy Bertrand and his exciting research, read his interview with Organic Chemistry Frontiers . In celebration of our 2016 prizes and awards, a collection of articles from across our journals was assembled to showcase some of the remarkable contributions made by this year’s winners. All articles are free to access until 5th June 2016. 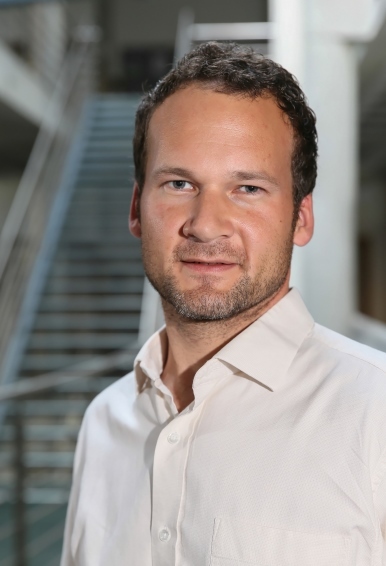 Organic Chemistry Frontiers is delighted to welcome Frank Würthner of University of Würzburg as Associate Editor in the area of functional organic molecules. Frank Würthner, born in 1964, received his education in Chemistry at the University of Stuttgart (Germany) where he obtained his doctoral degree in 1993 under the supervision of Prof. Franz Effenberger. He was a Feodor Lynen Fellow (Alexander von Humboldt foundation) and carried out postdoctoral research at MIT in Cambridge/MA (USA) with Prof. Julius Rebek, Jr. After two years in the BASF central research laboratories in Ludwigshafen (Germany), he did a Habilitation in Organic Chemistry at the University of Ulm. Since 2002, he is professor at the University of Würzburg, where he has served as head of the Institute of Organic Chemistry, dean of the Chemistry and Pharmacy Department and founding director of the Center for Nanosystems Chemistry. 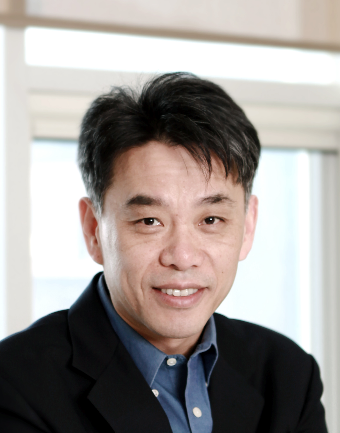 His main research interests include the synthesis and characterization of pi-conjugated molecules and functional dyes, their application in organic electronics, photonics and photovoltaics, the construction of complex supramolecular architectures composed of pi-scaffolds, the mechanistic elucidation of self-assembly processes, and the investigation of light-induced processes in dye-based nanosystems. He has published more than 300 papers and been a co-inventor on more than 20 patents. Frank is now accepting submissions to Organic Chemistry Frontiers. Submit your high quality work to his Editorial Office today! 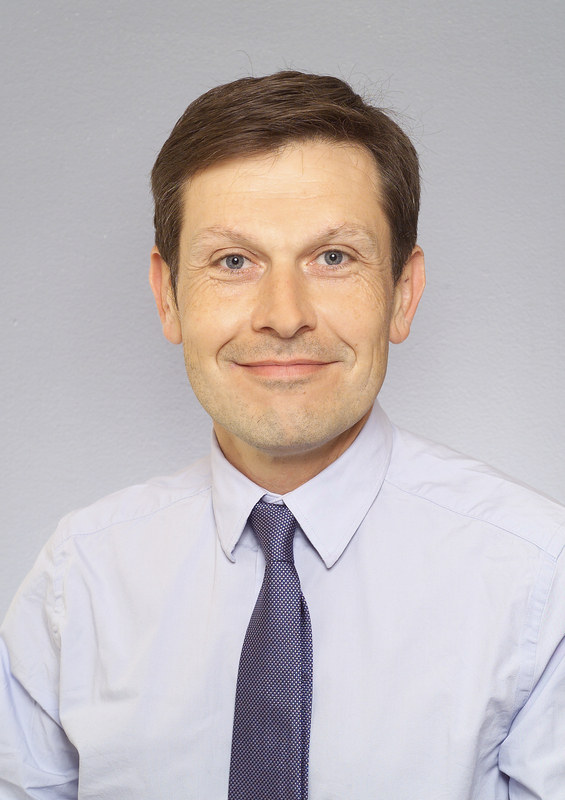 Congratulations to Professor Louis Fensterbank from the Université Pierre & Marie Curie (UPMC), the winner of the Prix Clavel-Lespiau in 2014! Presented by the French Académie des Sciences, the Prix Clavel-Lespiau recognizes excellence in research in organic chemistry by a scientist who is currently working in France. Louis Fensterbank was born in Poitiers in 1967 and raised in Tours. While graduating from the Ecole Superieure de Chimie Industrielle de Lyon (ESCIL) in 1990, he joined the team of Scott Sieburth at SUNY Stony Brook, worked on silicon-tethered reactions and obtained his Ph.D. in 1993. After a temporary lecturer position at UPMC in 1994, he was appointed by the CNRS in 1995 as a Chargé de Recherche in Max Malacria’s team. In 2004, he obtained a professorship position at UPMC and in 2008, he was nominated junior member of the Institut Universitaire de France. In 2009, he was a Visiting Scientist at the Australian National University, Canberra. He was awarded by the French Academy of Science in 2014 the Clavel-Lespiau Prize for his work his organic synthesis. 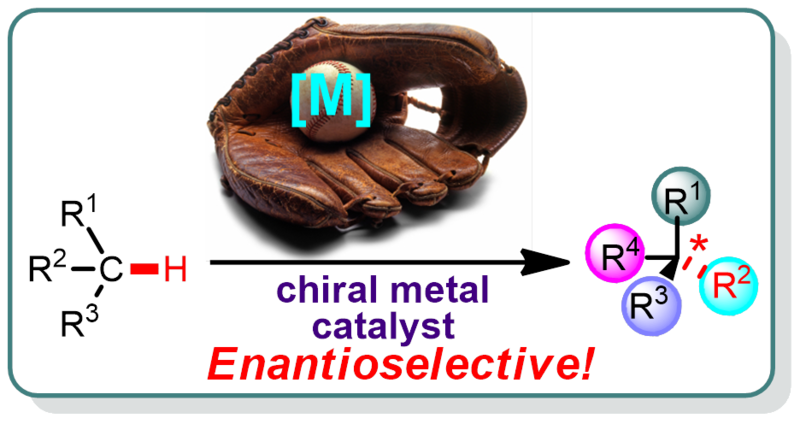 His research interests concern the discovery of new molecular transformations relying on radical or organometallic processes and their applications to the synthesis of substrates with relevant properties (natural products, probes, ligands…). He has co-authored more than 170 publications. Organic Chemistry Frontiers Articles are FREE to access till the end of 2016. Organic Chemistry Frontiers congratulates the Advisory Board member Michael A. Kerr, who is awarded the 2015 Alfred Bader Award by the Canadian Society of Chemistry. 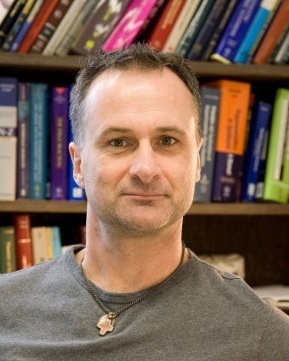 Michael Kerr received his BSc in 1985 from the University of Waterloo where he worked as a research assistant under the supervision of Victor Snieckus. He then moved to the laboratories of Marcus Tius at the University of Hawaii where he was awarded a PhD in 1991. This was followed by two years of post-doctoral study under the guidance of K.C. Nicolaou at the Scripps Research Institute. Kerr began his independent career in 1993 as an assistant professor at the primarily undergraduate Acadia University and was promoted to associate professor with tenure in 1998. In 1999, he moved to the more research intensive environment at The University of Western Ontario where he is currently full professor of chemistry. 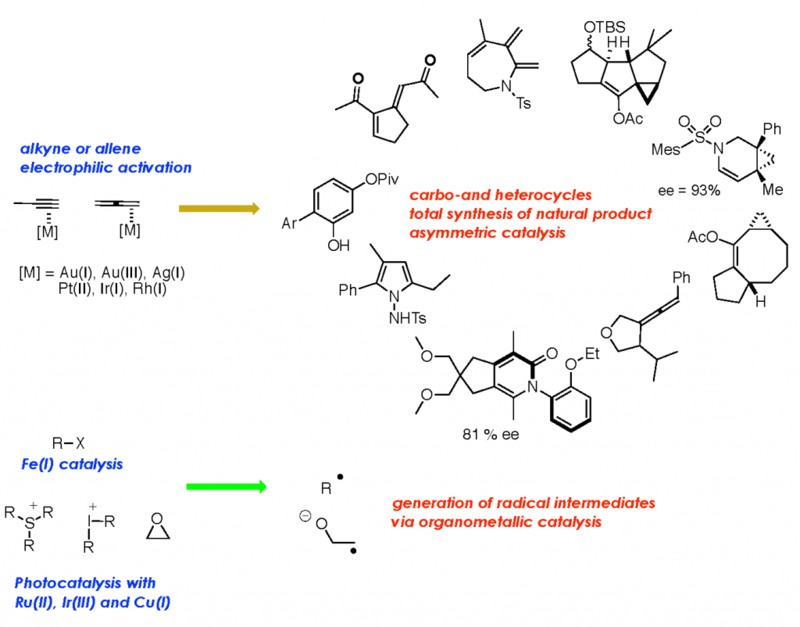 Kerr`s research focuses on the development of new methods related to heterocyclic chemistry and the application of these methods to the total synthesis of complex targets. For more information about Alfred Bader Award and the past winners, please visit http://www.cheminst.ca/awards/csc-awards/alfred-bader-award.